J & L Paving offers snow plowing and removal, 24 hours a day! We will also provide you with a FREE quote! 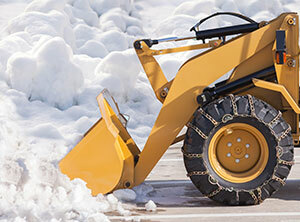 We handle all sizes of snow removal jobs.